Nation branding is a fairly new concept. When a different country approaches a marketer to create a brand identity for their homeland, the approach is definitely going to differ from a B2B or B2C marketing. After all, branding a city is about emphasizing and presenting the identity of millions. At the same time, it also involves marketing certain characteristics and attributes of the destination. 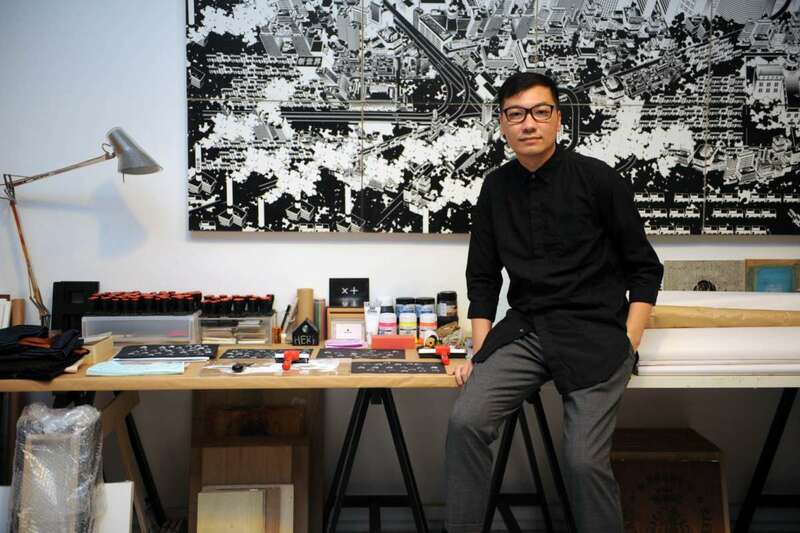 Jackson Tan, the creative director and co-founder of one of Singapore’s leading creative agency BLACK, shares what it takes to build a national brand identity. The man behind Singapore’s iconic SG50 logo, Tan has been instrumental in promoting the creative economy of Kanto, Japan. 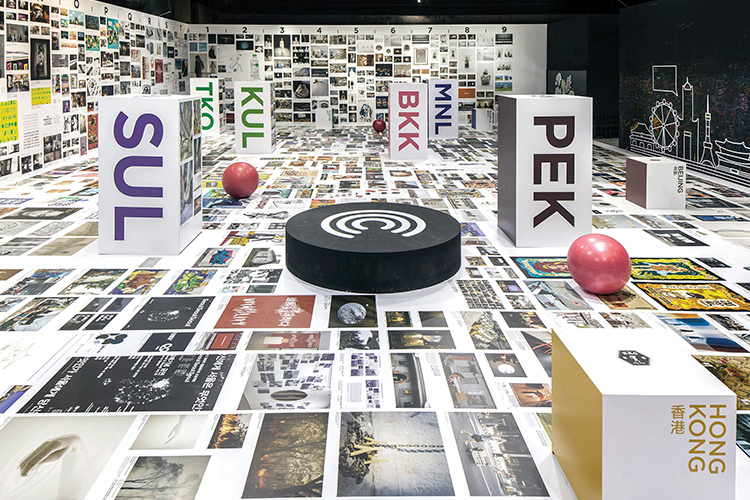 He has also worked with the Kaohsiung City Bureau of Cultural Affairs in Taiwan to curate and present ‘CREATIVE©ITIES’, an exhibition where he created icons for cities like Kaohsiung, Bangkok, Beijing, Hong Kong, Kuala Lumpur, Manila, Seoul, Singapore, Sydney, and Tokyo. 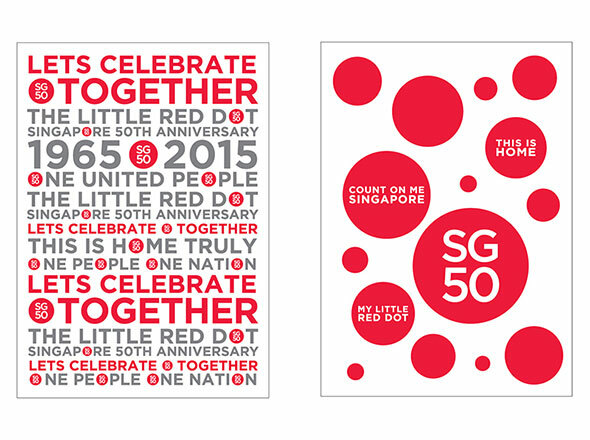 SG50 was a very successful campaign and the design was much talked about. What was the idea behind it and what according to you, is the role in design when it comes to branding an entire nation? The most important role that design plays in brand communication is that of clarity. SG50 was very interesting because it was coming of age for Singapore. From a developing country to what it is now, a first world country. It only took one generation in 50 years to get to where we are. So, the challenge was to show all that history in one symbol. There were so many things to show as we have a lot of diversity in Singapore. But the message was very clear. It was really about celebrating the red dot and what it means to the people of Singapore. Singapore is represented by a tiny red dot on the world map. However, this tiny red dot represents a lot of things. Even though Singapore is limited by our physical size and resources, our dreams and aspirations have always been bigger than that. 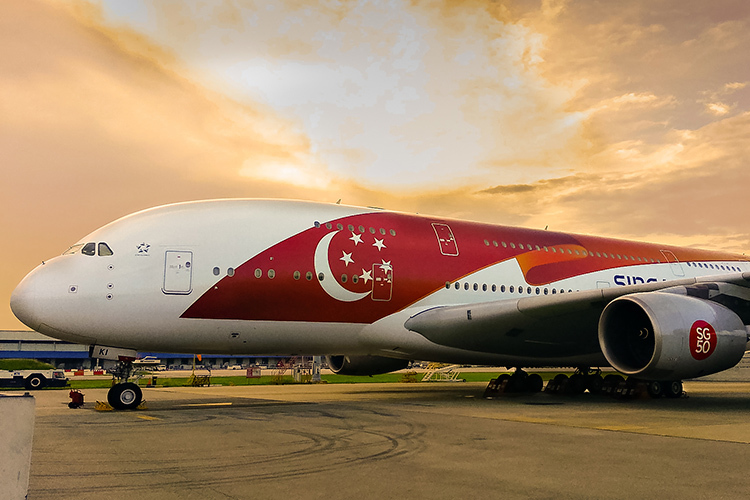 Singaporeans were always looking and thinking beyond what the size of the country can do. So, the role of design whether it is branding products or an entire nation – I feel it should have the ability to deliver a certain message, a certain position. You have rebranded a number of cities – Taiwan, Japan’s Kanto region. What are the biggest challenges of designing a brand identity for a nation? The challenge is to distill all the diverse influences and cultures. You need to know all their histories and stories and then give a very single minded, clear message to your audience. It is a big challenge to do ample research and really understand all those stories before making a brand identity for these nations. How do you handle the different consumer mindsets and varied and cultural messages in your design projects? I always try to go back to the most universal thing. I always ask the question – WHY? Why are we doing the things we do? Why does this city need to exist? Why should it matter to anyone if this city is there or not there? And that usually gives me the right answers. A country is just a name. It is the people who make the country. The most important things to remember when branding or designing for a nation is that we are doing it for its people. They represent the place. Over the last few years, how do think consumers are viewing designs, when it comes to brands? In the last 10 years, design along with technology has really impacted brands. Take the example of Apple – I think that brand has really changed the way how we communicate and live our lives. Cities are also rebranding themselves. It is no more the age of manufacturing. Now, times have changed because of technological disruption. We are trying to make our cities more livable. Also, when it comes to rebranding nations, I just have to say that the world is getting more and more globalized. You can already see all sorts of artwork on the web. The tastes and the ideas of different consumers are starting to match. Everything has started to mix. It is really interesting to observe how this will impact various countries, in time to come. 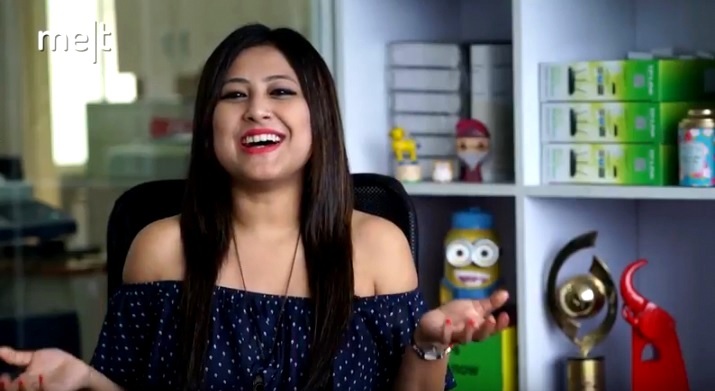 In fact, if I had to design a brand identity for India, the first thing I would need to do would be to speak to at least a 1000 Indians and then I will try to aggregate all opinions and icons together. That will be interesting.